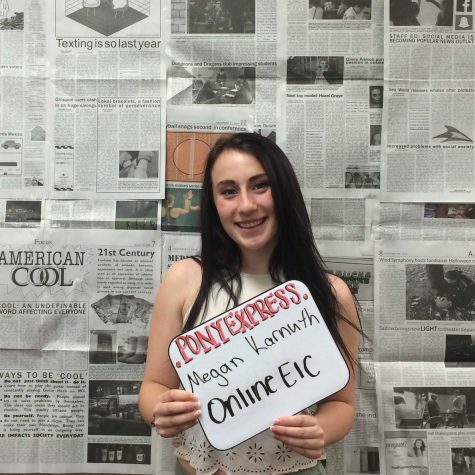 Senior Megan Karnuth is an Online Editor-in-Chief. She enjoys playing soccer, outdoor activities, going to concerts, hanging out with friends, and volunteering at the animal shelter. She joined newspaper because she wants to become a journalist after high school.